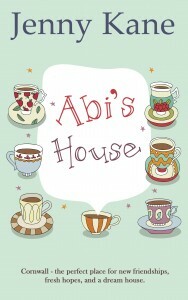 My Cornish novel, Abi’s House, was never meant to be a romance. 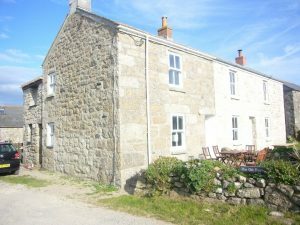 I hadn’t noticed it was until after I’d written it. Yet, within this tale of friendship and self discovery there lies a good old fashioned love story. 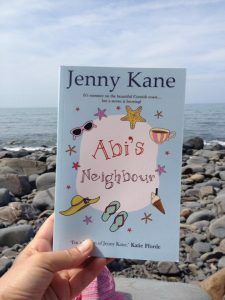 So if you love the Cornish countryside, a touch of romance, a story with twists and turns- and a cute Labrador…then this is the book for you! 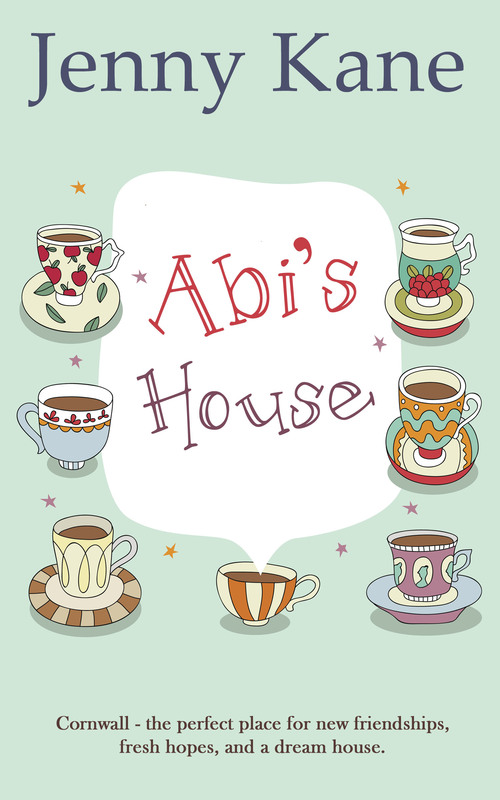 The sequel to Abi’s House, Abi’s Neighbour, is also contains a love story- but this time it’s the older generation having all the fun!